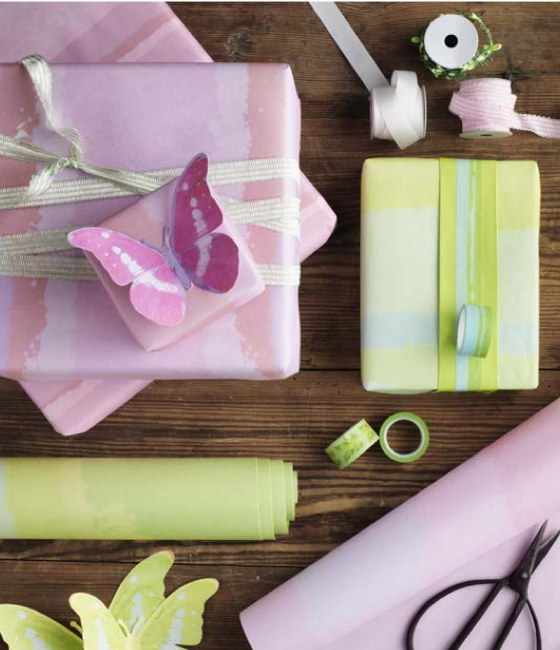 We leave you this Friday with a few new products coming this April from IKEA that we're rather excited about. 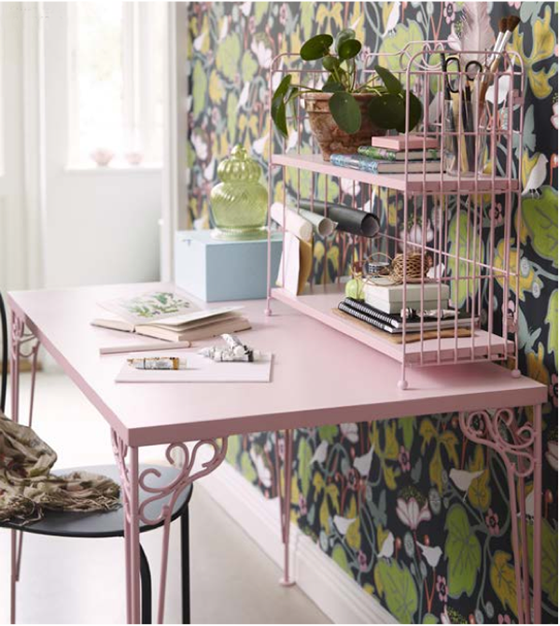 Starting with this adorable new pink FALKHÖJDEN desk (above and directly below) which features traditional ornaments and a matching add-on storage shelving unit. 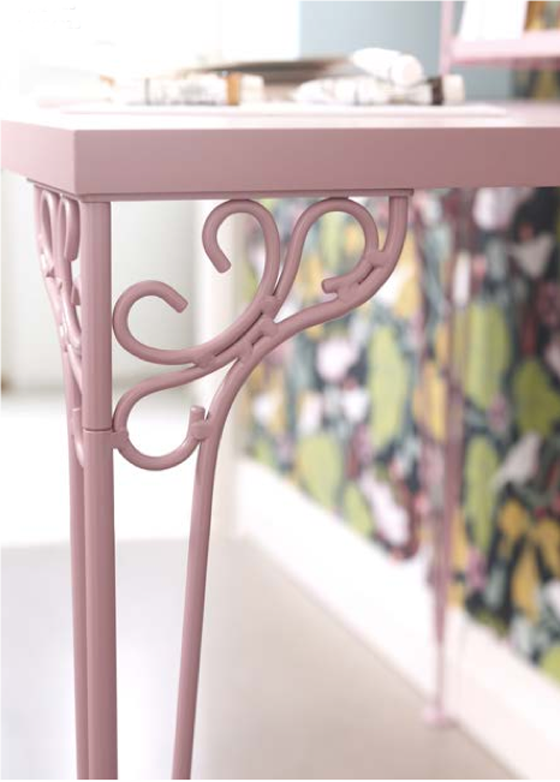 Have you noticed all the pastel pinks popping up in furniture lately? 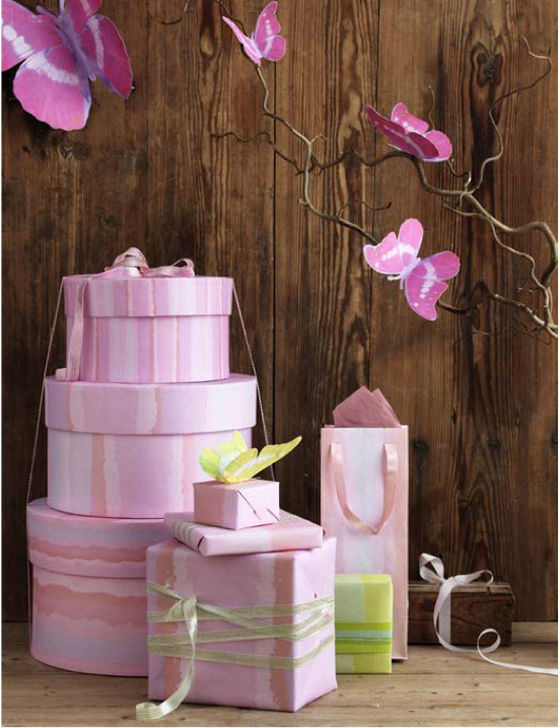 And speaking of pink, how sweet is this KÄRESTA paper collection? 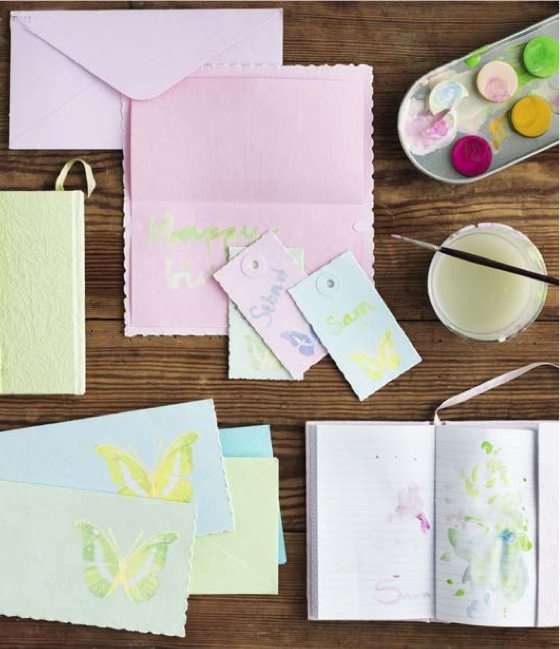 Bringing a romantic feeling to gifting, it's created from handmade paper featuring a pretty butterfly theme. 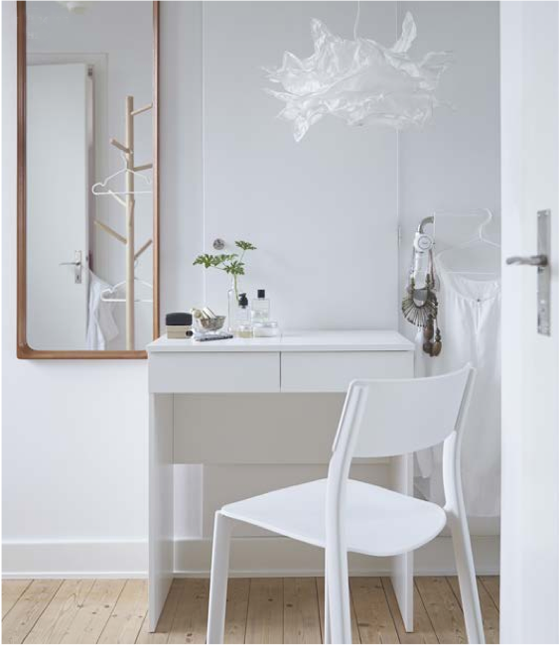 Also a bit smitten with the BRIMNES series dressing table which would make for easy morning routines don't you think? 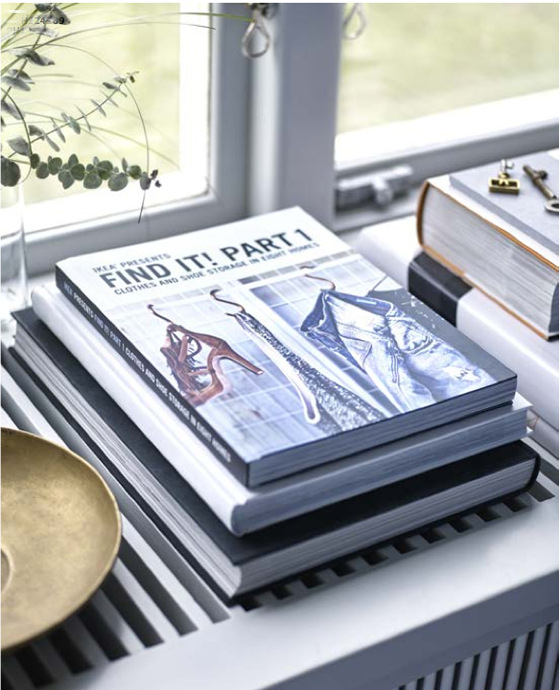 We're all about the clever built-in mirror with hidden storage that helps hide and organize jewellery and make-up. 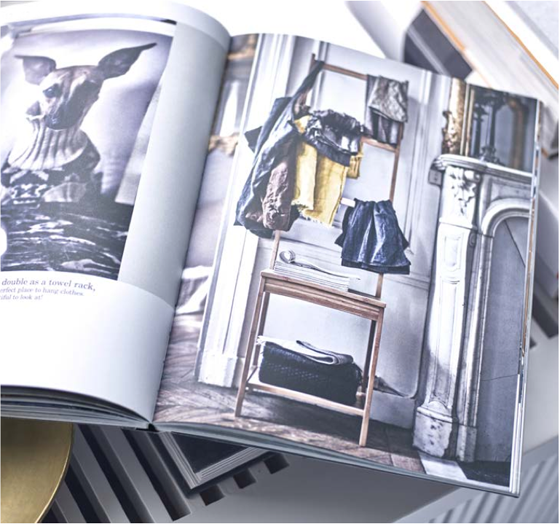 which is apparently all about storage featuring inspiration and storage solutions from eight different homes. Must-have! Hope you have a nice weekend planned! Happy Friday! omgosh! 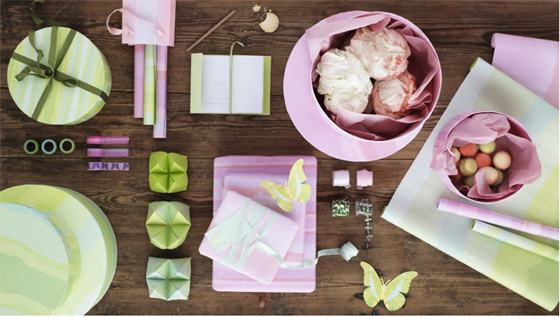 i cannot resist that pink desk haha!! The pink desk is adorable!! The pink desk is great. I wish IKEA would come to New Zealand. 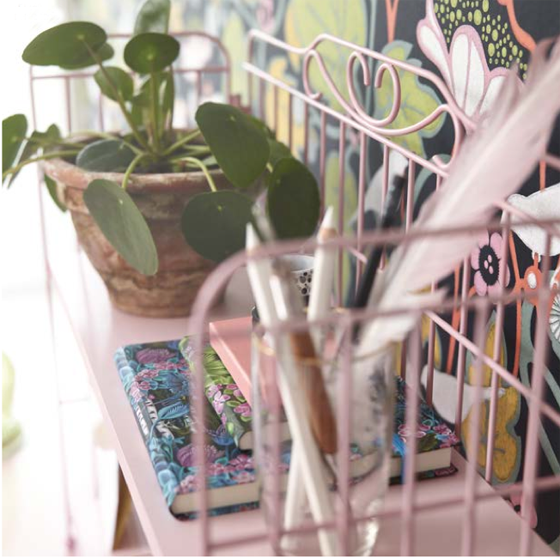 I love the pink desk! !